A visit to Scotland by air is very worthwhile for the GA pilot. There are many Scottish airfields to visit, particularly on the remote islands off its western and northern coasts. General aviation in Scotland is highly encouraged, with visiting pilots more than welcome at all but the largest airports. 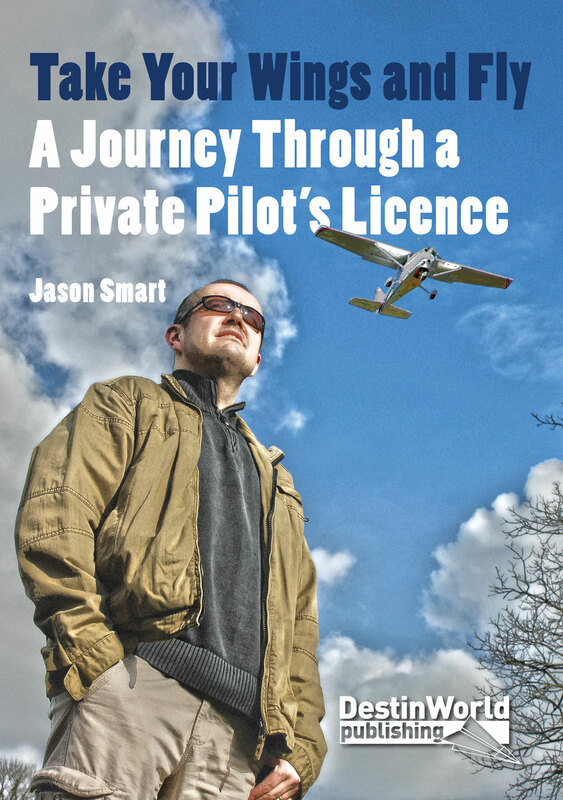 Some are located in the most scenic locations in the United Kingdom, whilst others are hubs for light aircraft or microlight flying. Here are six Scottish airfields for GA pilots. One of the most scenic places to fly in Scotland. Oban is on the west coast, to the north of Glasgow and at the edge of Ardmucknish Bay. The town is to the south, and the Isle of Mull is nearby. The approach to Oban’s hard runway takes a bit of care due to the surrounding terrain, but it’s worth it. Check out their very active Facebook page. One of the busiest Scottish GA airfields. Perth is to the east of the town, near the village of Scone, and has two hard runways and a grass one, as well as a friendly atmosphere. It is easy to get to from England after crossing the Forth near Edinburgh. Owned by the nearby Glenforsa Hotel, this grass airfield on the Isle of Mull is a wonderful place to fly in fantastic surroundings. A warm welcome and some excellent refreshments are always on the cards for any visiting pilot who ventures this far. 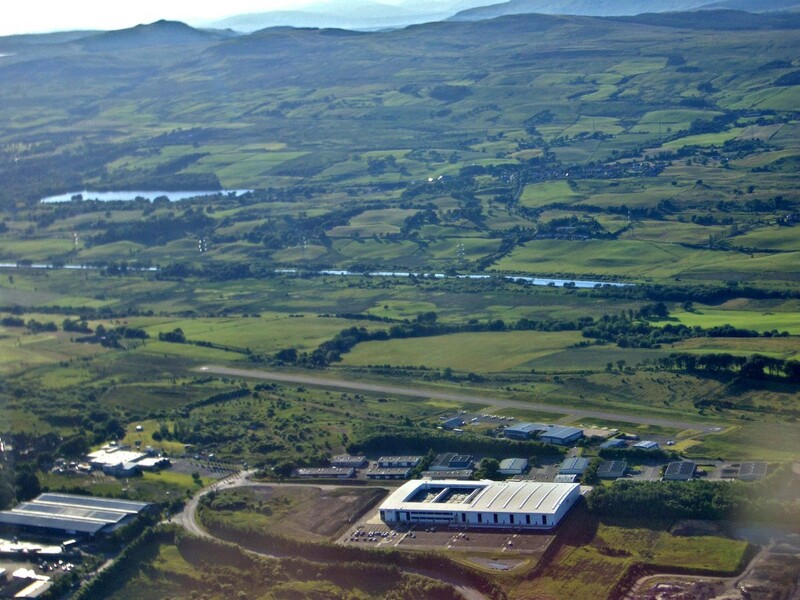 This popular airfield is conveniently situated between Glasgow and Edinburgh. 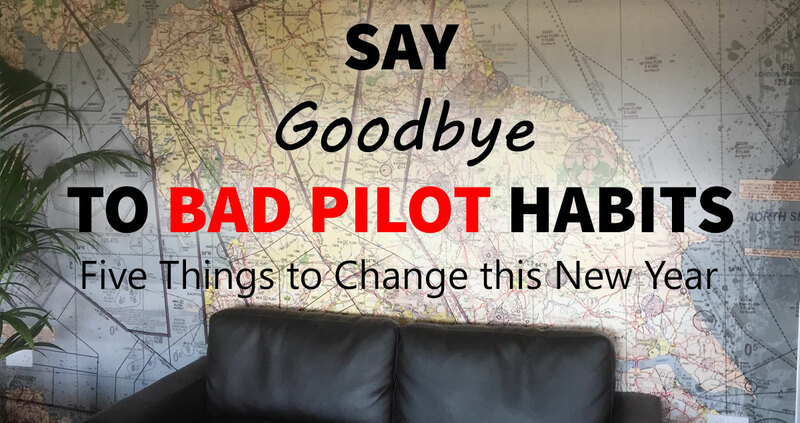 It can therefore be a little busy for the pilot approaching who needs to maintain proper positioning around controlled airspace, and in contact with the correct ATC centres. But once on the ground it is a friendly place with a good café and welcoming environment. 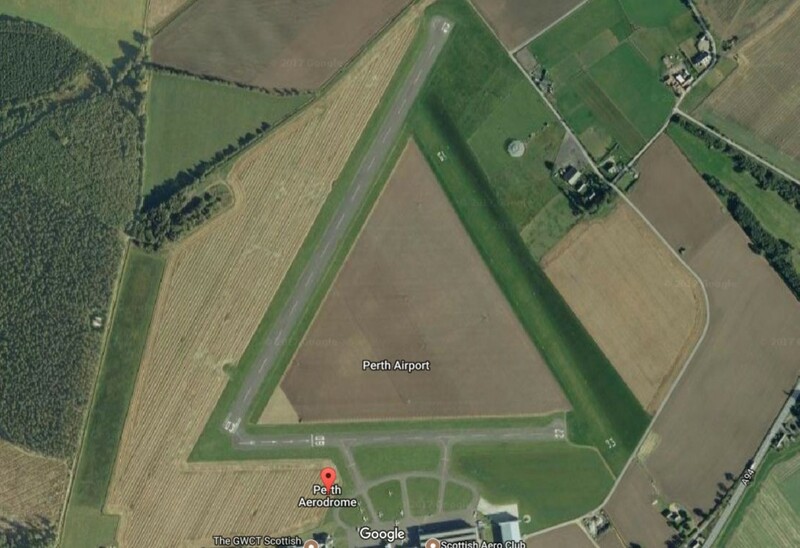 Certainly one of the most unusual airfields any GA pilot can visit in the United Kingdom. Barra, on the island of the same name, is an airfield built on the beach and thus reliant on the tides. 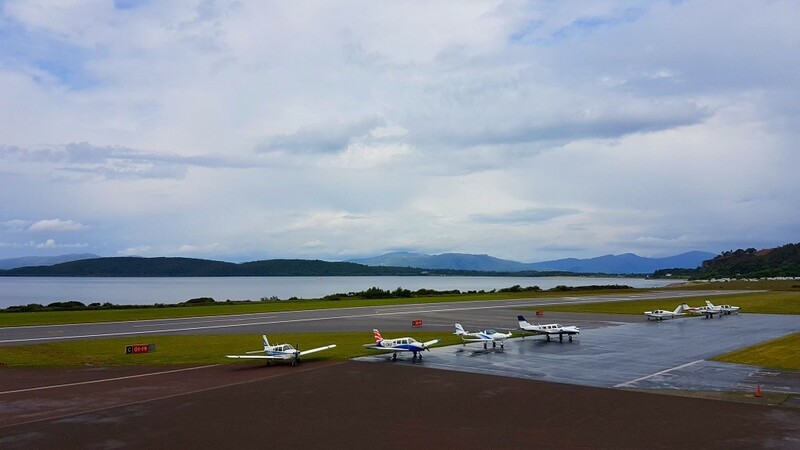 It is, interestingly enough, served by airline service from Glasgow, and is also open to light aircraft who adhere to the safe times and rules of operation. The tiny terminal is a nice place for refreshments, and the sand dunes good for a walk. Dundee Airport has commercial airline services and a very busy flying school. Pilots love to visit because of its location on the River Tay, meaning a scenic approach over water. The runway and air traffic services are good, with lots to do nearby. Which is your favourite airfield in Scotland? Leave a comment below and tell us why! Did you fly yourself into Barra? What was that like? 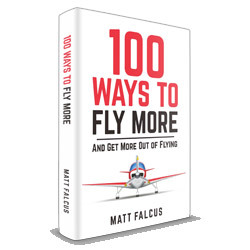 I’ve done it in the Twin Otter.